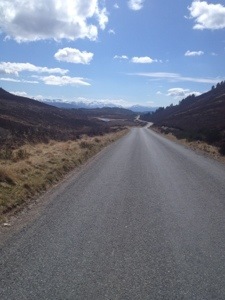 Whenever have to travel to a race down south I wonder why I choose to live in the morth of Scotland. On days like today I remember. why.